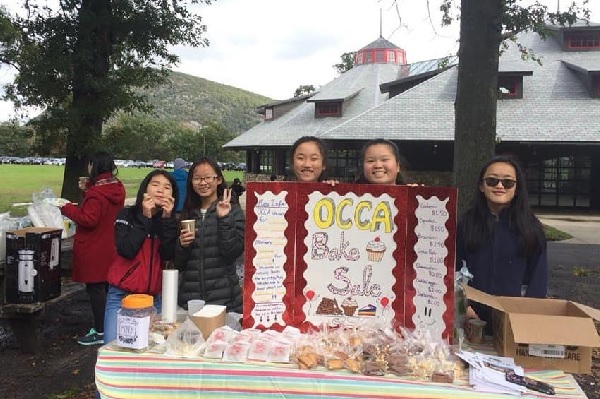 10/13 OCCA Bear Mt Hiking and OCCA Bake Sale. 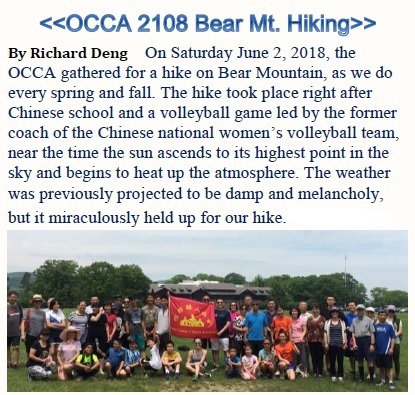 On Saturday June 2, 2018, the OCCA gathered for a hike on Bear Mountain, as we do every spring and fall. 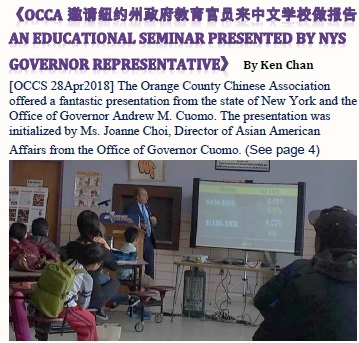 [OCCS 28Apr2018] The Orange County Chinese Association offered a fantastic presentation from the state of New York and the Office of Governor Andrew M. Cuomo. 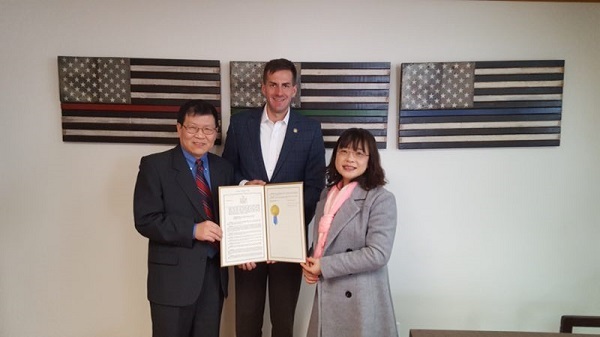 The presentation was initialized by Ms. Joanne Choi, Director of Asian American Affairs from the Office of Governor Cuomo. 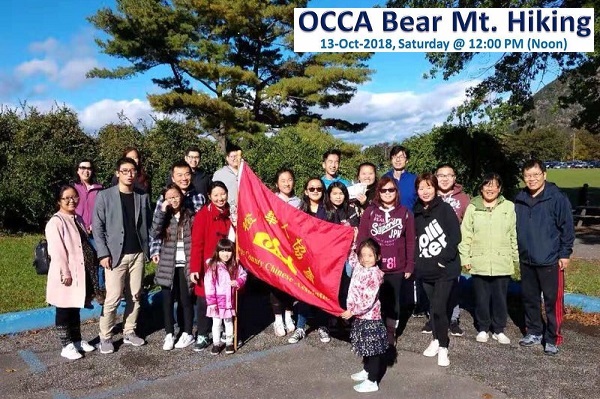 OCCA 2018 Free Seminar Series - 退休收入税务多元化信息讲座 in OCCS @ 10Mar 10AM. 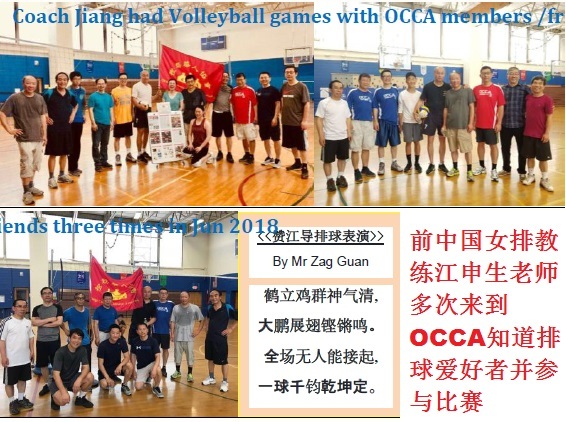 OCCA 2018 Lunar New Year Celebration - Preparation Meeting (18Nov, 11AM in OCCS): please free feel send us your comments and suggestion if you can not attend. 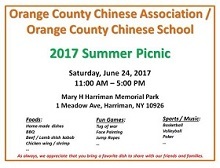 b) 〖Meeting with NYS government 04Aug2017〗OCCA is going to have a requested meeting with NYS government officers this coming Friday 04 Aug2017 (see the copied email). 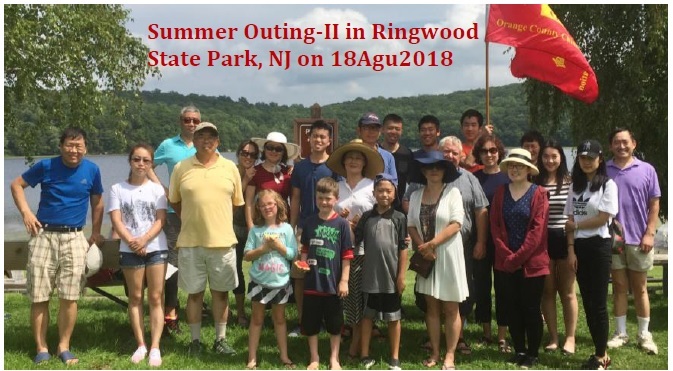 Please feel free contact me if you have any comments or suggestions about the meeting or how can we prepare this meeting? Many thanks !!! 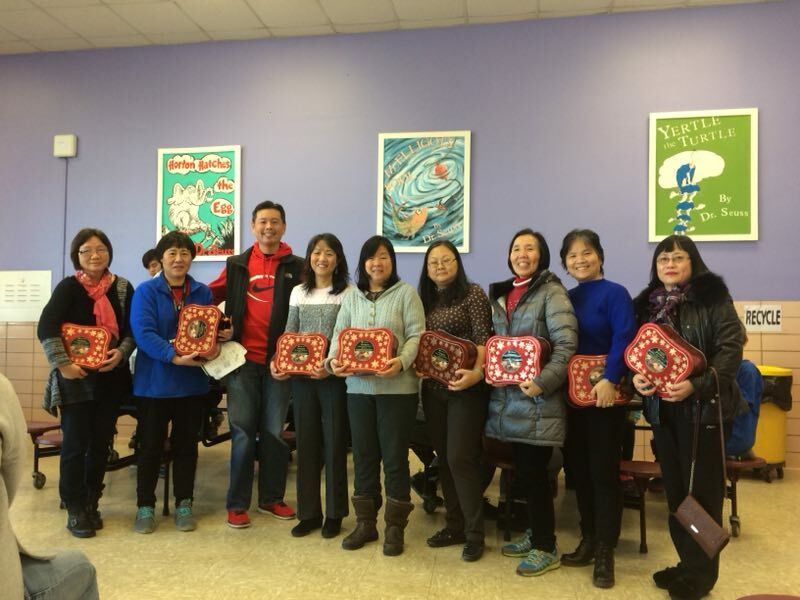 b) The Initiation Preparation Meeting for Celebration Gala of the 2017 Chinese New Year & OCCA 30th Anniversary in OCCS @ 3Dec2016. 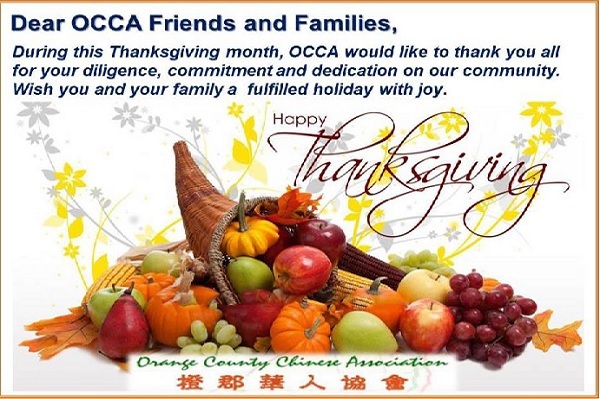 ALL OCCA members / Friends are invited. 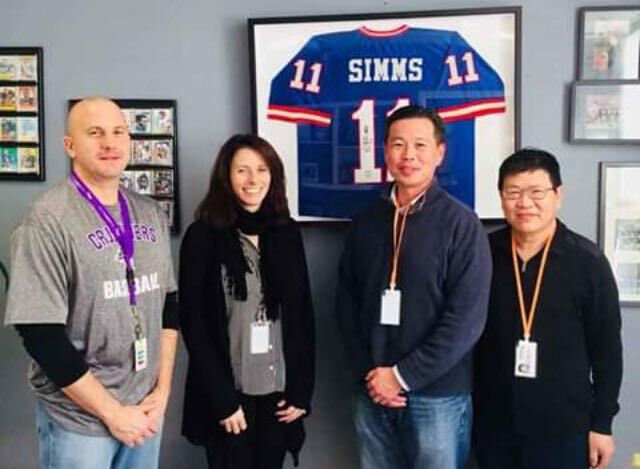 c) OCCA Board Meeting in Nov2016. d) Call for Memorial Articles for the 30th Year Anniversary Continued. c) Call for Memorial Articles for the 30th Year Anniversary Continued. a) OCCS Starts the Fall Semester on 10Sep2016. 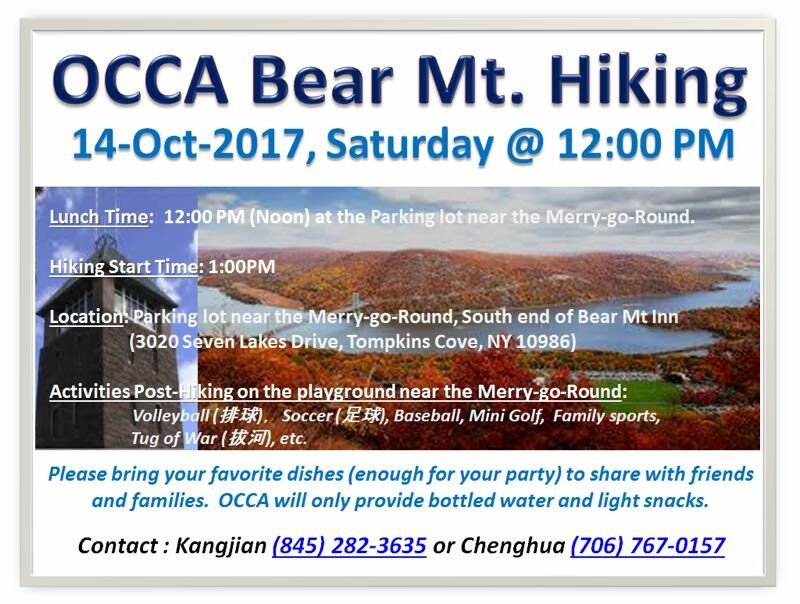 b) A series of OCCA/S 30th Year Anniversary Celebration Activities start in Sep/Oct 2016. The OCCA is planning to publish a booklet to commemorate its 30th-year celebration scheduled on 8-Oct-2016. We are writing to ask if you can write and submit an essay about any thoughts, records or pictures to put into the booklet by 15-Jul-2016. Hope you will be enthusiastically supporting. 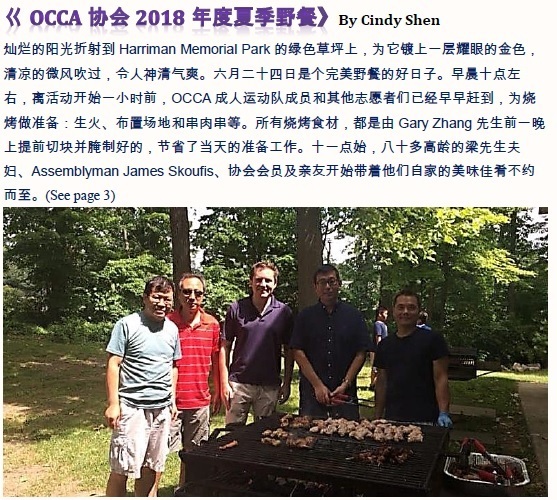 c) Call Articles for OCCA 30-Year Anniversary. 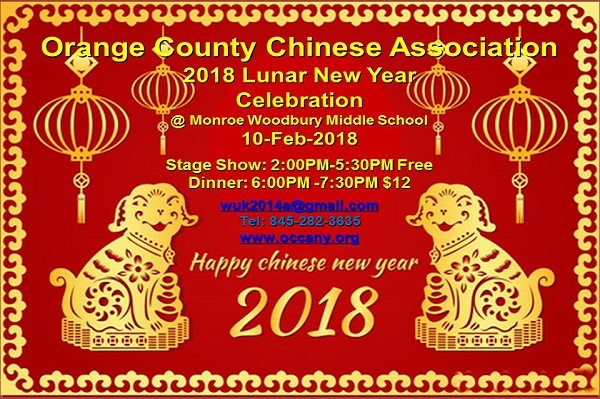 The Chinese New Year celebration will be held on February 6th, 2016 from 2:00 PM to 10:00 PM at the Monroe Woodbury Middle School in Central Valley. 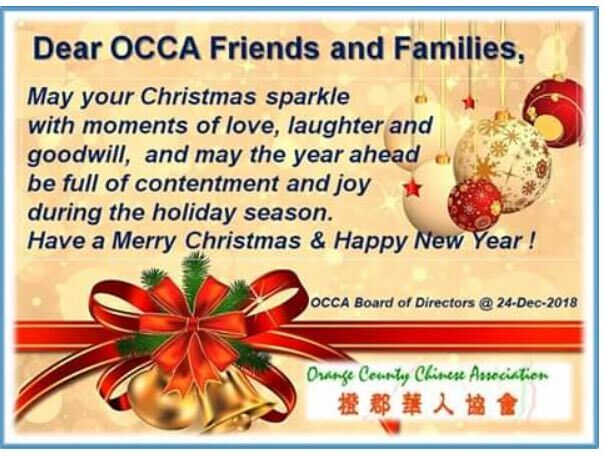 OCCS new school year will start on Feb. 27, 2016. More information will post recently. 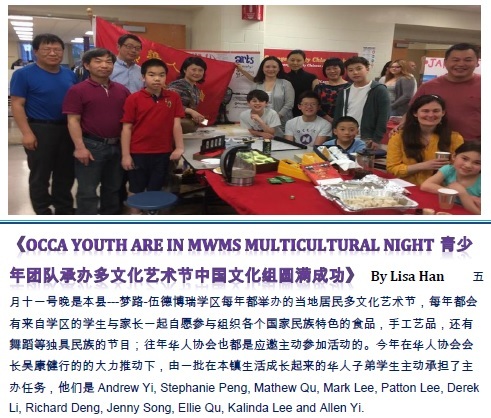 Monroe Woodbury School District will hold the middle school's Multicultural Night #9 in March. 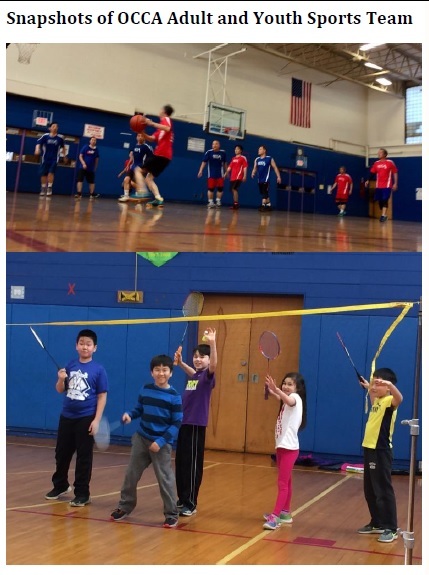 All the age students are welcome. 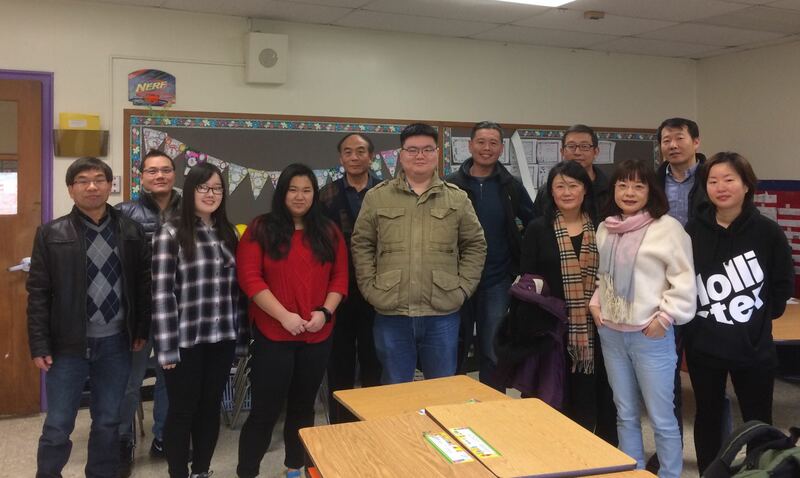 Mr. Haiou Zhu, Tenor graduated from Juilliard Conservatory of Music, will start to counsel OCCA/S members how to learn vocal music in January 2016. The January Film << Balzac and the Little Chinese Seamstress>> in Cornwall Public Library on 27-Jan-2016. 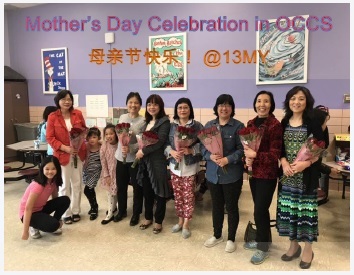 OCCA Chinese Culture Outreach Program “Modern China Through Film” is Continued overthere. 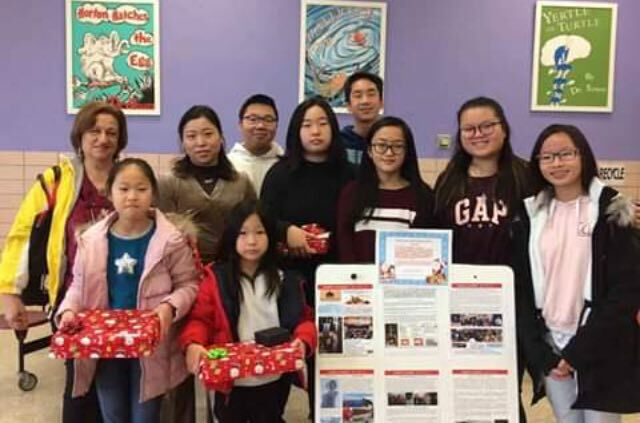 The Dec Film << To Live>> at Cornwall Public Library on 09-Dec. OCCA Chinese Culture Outreach Program “Modern China Through Film” Continues in Cornwall Public Library. 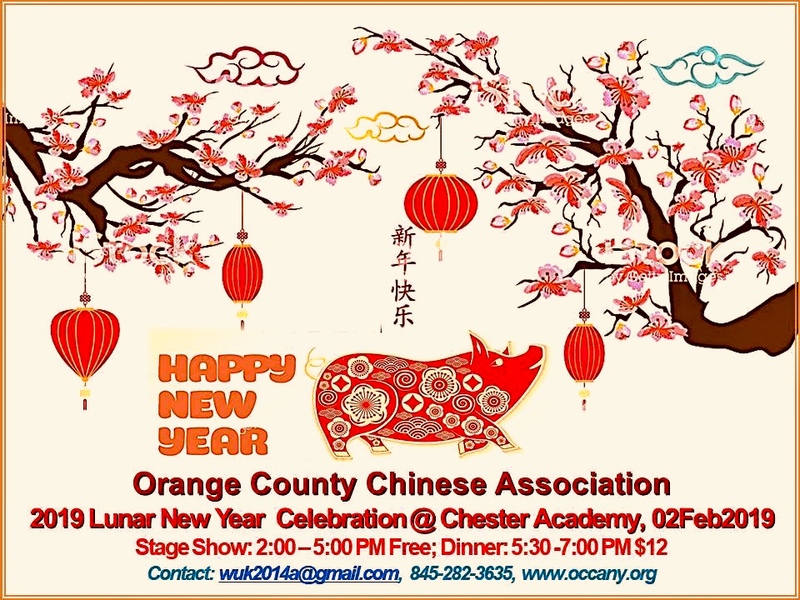 OCCA has already started to prepare OCCA 2016 Chinese New Year Celebration. 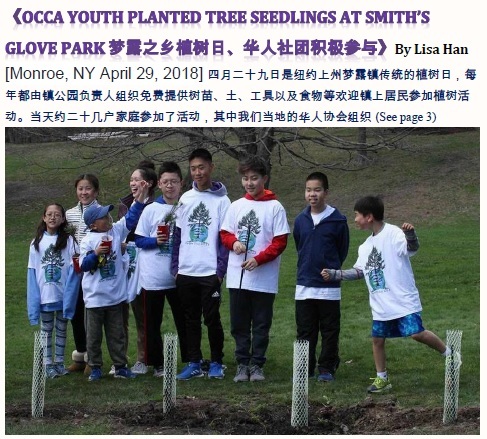 More Volunteers Needed. 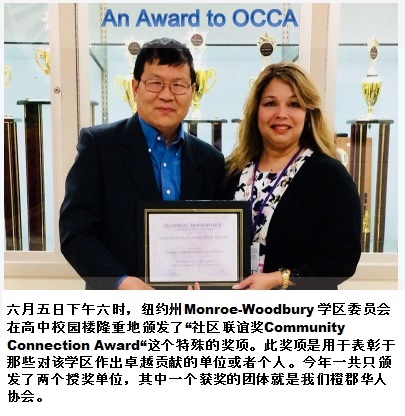 OCCA is going to work together with Cornwall Public Library to launch a Chinese Culture Outreach Program named "Modern China Through Film" at the public library. 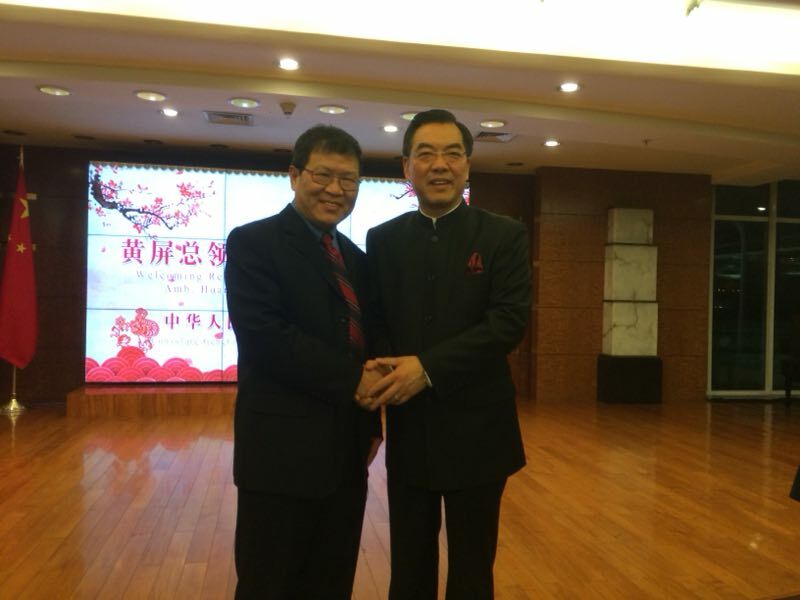 This program is initiated and will be led by Dr. Lan Jiang, our OCCA vice president. 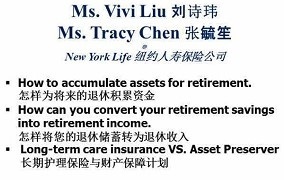 This program will start 11Nov2015 (see the attached) and will last for 6 months. OCCA/S will participate New Windsor Community Day 29Aug2015). 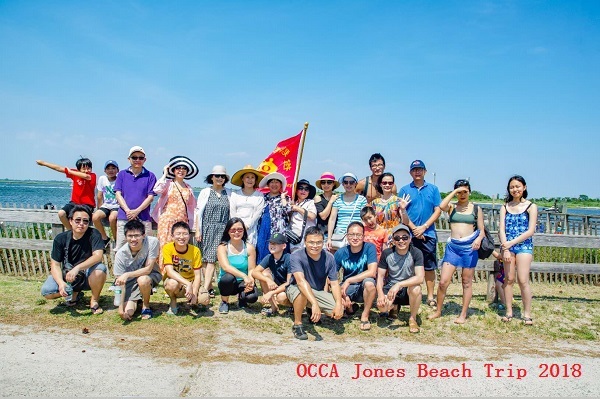 OCCA family outing at Long Island jones Beach ( 15Aug2015). OCCA IS ACCEPTED AS A VENDOR FOR THE NEW WINDSOR COMMUNITY DAY, 29-AUG-2015 (Volunteers needed). 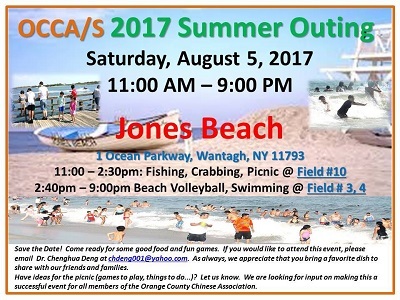 OCCA/OCCS WILL WORK TOGETHER TO RECRUIT POTENTIAL STUDENTS DURING SUMMER BREAK.